Stunning contemporary peek ocean view home. 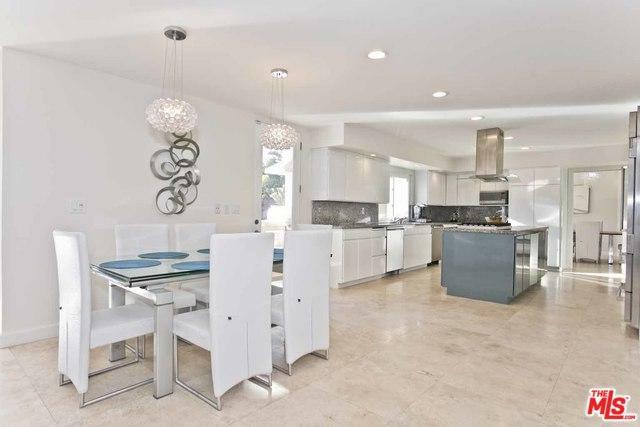 Bright open floor-plan features travertine & hardwood floors. 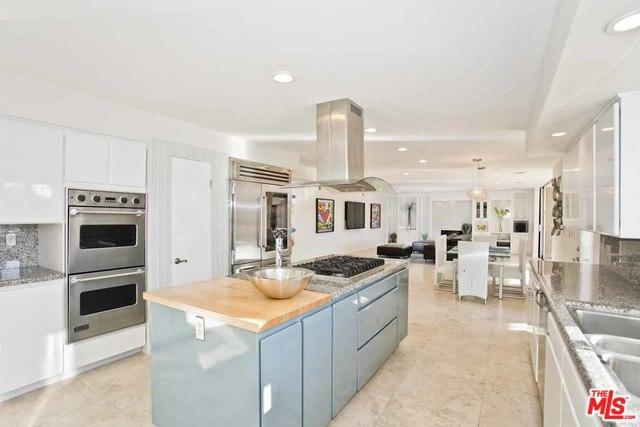 Chef's kitchen has custom cabinetry, granite counters, Viking range & Sub-Zero fridge. 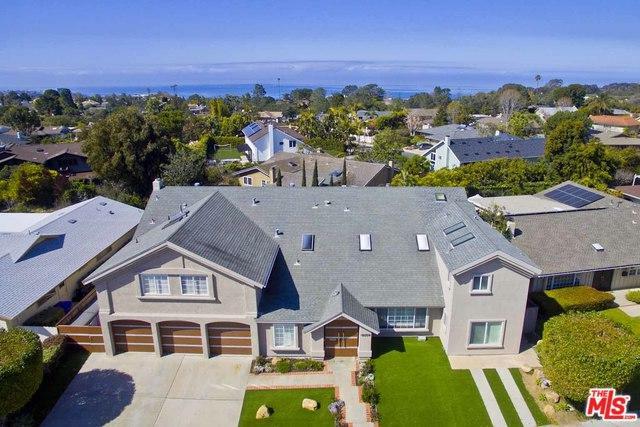 Master bedroom w/ ocean view deck, walk in closet, bathroom with rain shower & freestanding tub. Entertainers dream dining & living room pocket doors open to resort style yard w/ new built-in BBQ/bar. Drought friendly landscape w/ artificial turf & fruit trees. Spa flows into lap pool w/ fountains. Epoxy floor garages. 1 office + den w/ Murphy bed. 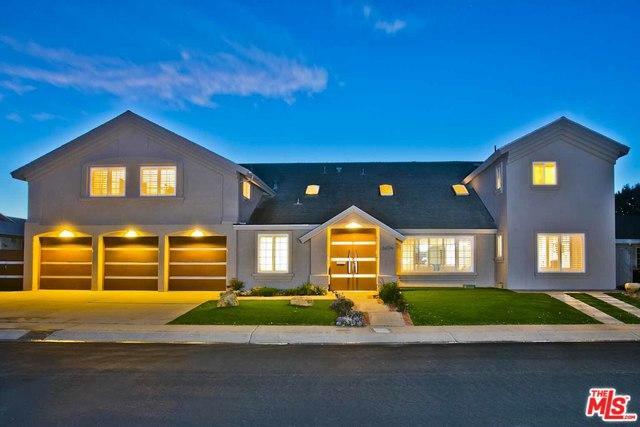 Listing provided courtesy of Ryan Katz of Compass.